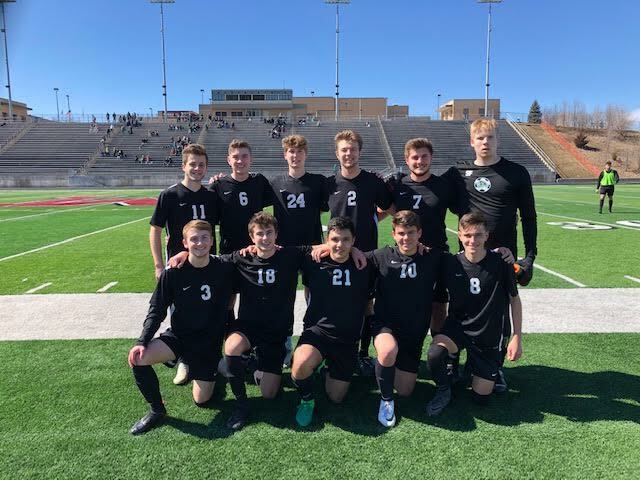 The Boys soccer team lost in penalty kicks 5-4 to open the season Saturday afternoon against Lincoln Southwest after a 2-2 draw in regular time and a scoreless overtime. A good effort on the day once again left an empty feeling walking away from the pitch. 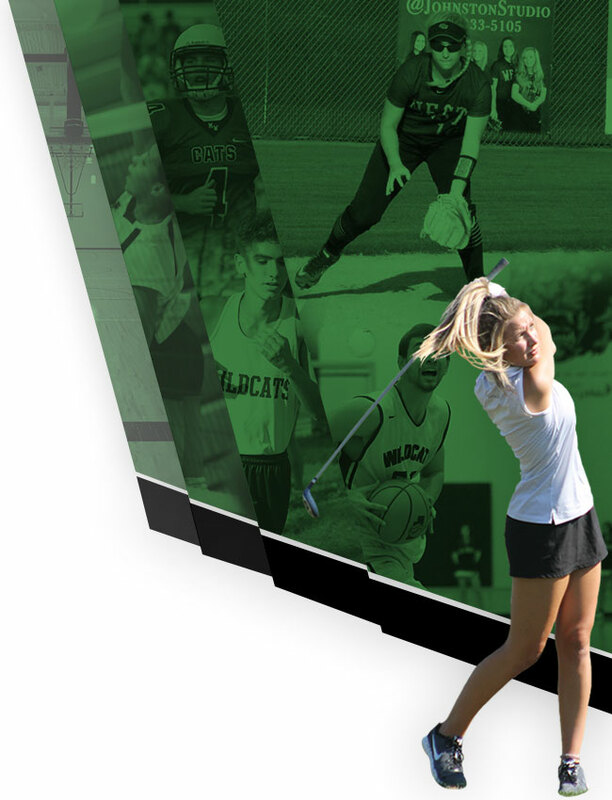 The Wildcats had two separate leads that they could not keep, reminiscent of a year ago when closing out games was problematic. The Wildcats, after a solid spell of possession and wonderful ball movement, took the lead 15 minutes into the game when Sophomore Caden Tubaugh, getting his first career start and seeing his first minutes as a Wildcat, took a long ball over the top of the left back for LSW and delivered a cross in behind the defense to Nate Bauermeister who took a defender with him and left it for Junior Daniel Gornell to finish opposite corner and the Cats were flying. The Cats held the lead but became a little complacent with the ball and were forced to defend as balls were flashing across the 6 yard box. With just 5 minutes left in the half, Senior GK Sam Fedde, who was called into action multiple times in clutch situations, came up with a big save to his left – LSW had a free man waiting who missed the initial ball then somehow collected a deflection and poked it in to tie the game at 1 going into the half. 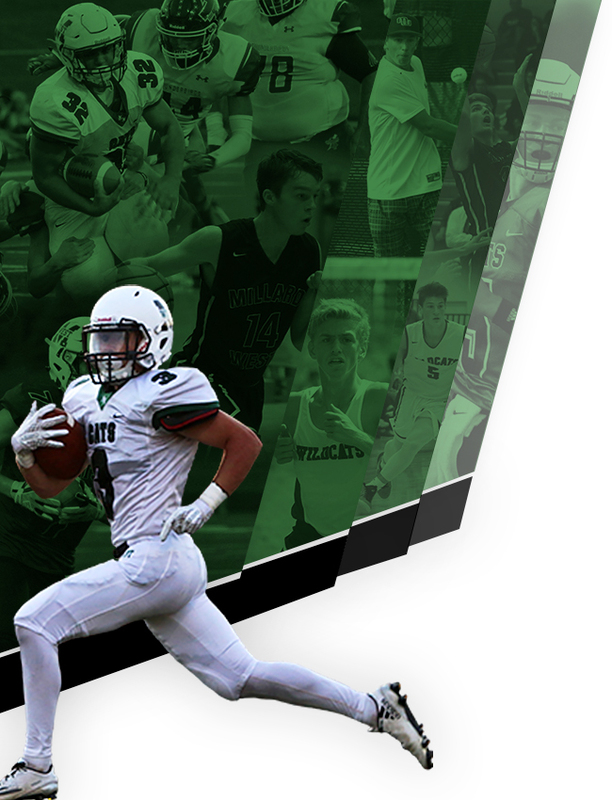 The second half was off to another promising start when Senior Captain Braedan Evans got his campaign going with a driven and well placed finish courtesy of the service of Caden Tubaugh who was at it again after having driven around the defense delivering another beauty. 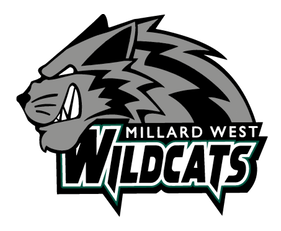 It was Junior Nate Bauermeister again, with great awareness, who dragged a defender with him only to step over the ball and allow Evans all the time in the world to bury it and it was 2-1 Wildcats. Tubaugh would finish with 2 assists on the day. A controversial off-side call negated a third goal only minutes after Evans’ tally. From there, it was one substitution after another as early season cramping hit both teams hard – likely from playing outside for the first time in months and doing it the warmest temps of the long winter. The back line went through multiple changes as well, with Seniors Dan Zapata, Jacob Mock, Trevor Green and Juniors Cam Olson, Riley Hackbart and Freshman Seth Fey all taking turns holding down the defense. With 6 minutes to go and a win in their sights the Cats fell asleep and LSW found a way into the box, made a few quick changes of direction and left the defense at a stand still slotting the ball past Fedde who was left on an island one too many times on the day. A scoreless overtime with few chances left the game to PKs and a 5-4 loss. Tough way to start the season, but hopefully plenty to take away.